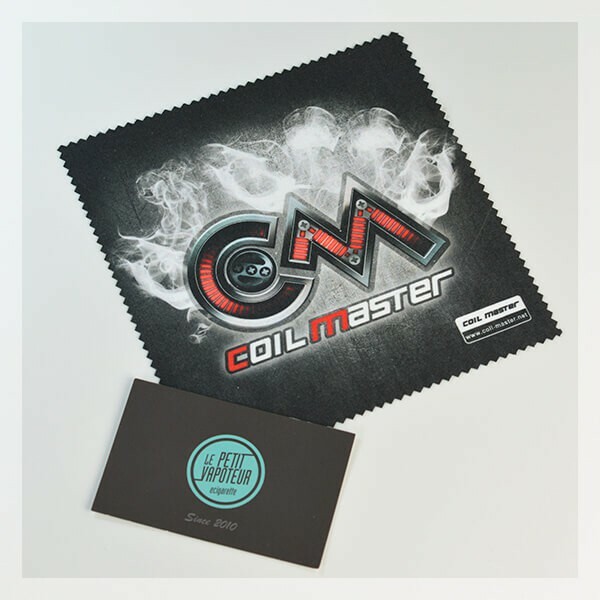 The Coil Master Polishing Cloth is designed for the maintenance of your vaping material: Boxes, atomisers, Drippers etc... and all the different pieces of your equipment. 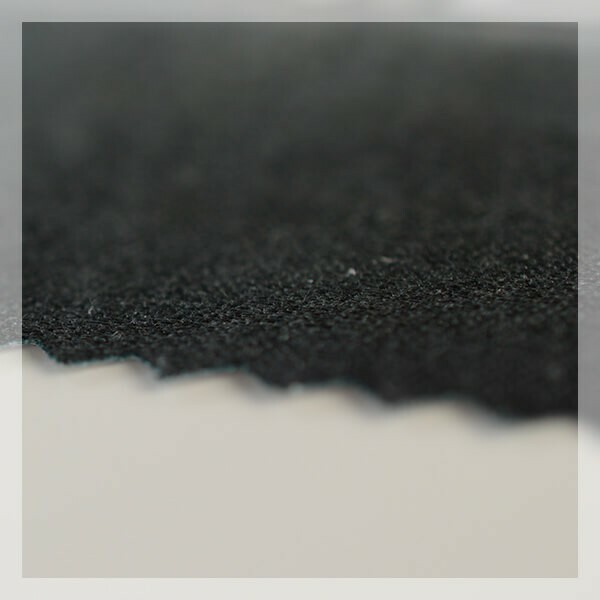 The Polishing Cloth is made by Coil Master. To clean and shine your vaping material/equipment, Coil Master propose their Polishing Cloth, for you boxes, reconstructable material and all the different pieces of your vaping equipment. 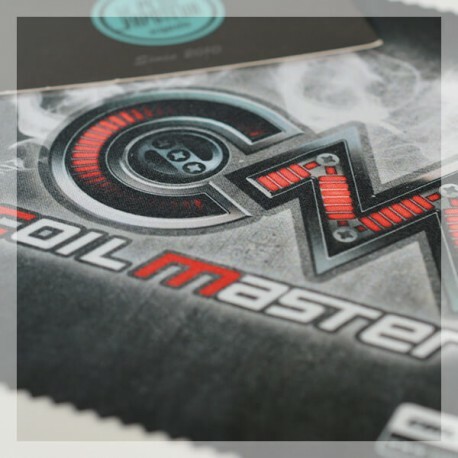 A special vaping accessory in the Coil Master colours. 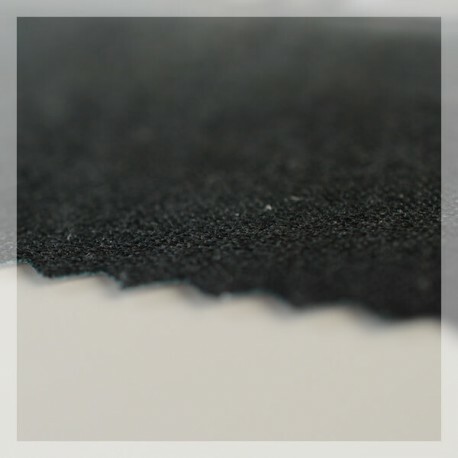 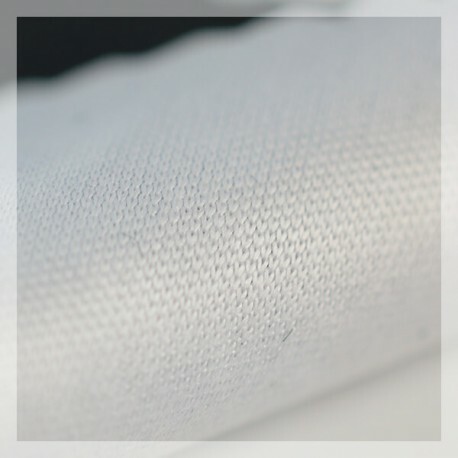 A Polishing Cloth with dimensions of 150mm by 147mm.